Interaction among studies made in the clinic, the laboratory, and in populations was a major cause of early progress in understanding CVD risk and the potential for prevention. Single candidate risk factors were the objects of interest in the early case-control and cohort studies of CVD epidemiology. Researchers integrated findings for blood lipids and blood pressure from population studies with those of the clinic and laboratory. Tables displayed events occurring in classes of one risk variable by classes of the other (e.g. the risk of high cholesterol in the presence of low and high blood pressure). Simple cross classifications were made by hand and their significance tested with t tests, providing the first illustrations of the interaction among multiple risk factors. Several moderately elevated factors raised risk to the equivalent of that with grossly abnormal values of single risk factors. The stage was set for electronic computations of risk estimates from multiple continuous variables and new, quantitative “multifactorial risk” scores usable by preventive cardiologists. Early Era investigators took one of two approaches to the epidemiologic study of CVD risk. The traditional orientation was to explore individual risk within a culture, such as risk to white male businessmen and professionals in Minnesota or to the middle-aged inhabitants of suburbia in Framingham, Massachusetts. 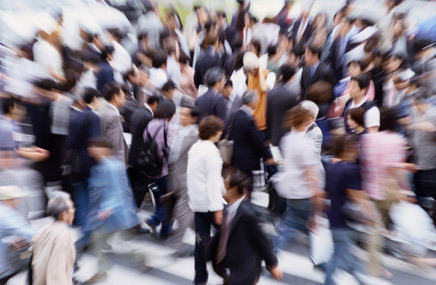 Another, more global public health approach was toward population risk, the geographic and social contrasts in heart attack rates that had impressed the “medical Marco Polos” in the informal period of CVD epidemiology. The individual approach best served the medical audience and provided the basis for preventive cardiology. The population approach helped establish the evidence and credibility for public health policy in CVD prevention. Both sources of evidence contributed to understanding the sociocultural influences on these mass diseases, indicating the potential for prevention at the level of populations. The origins of CVD epidemiology were unique. 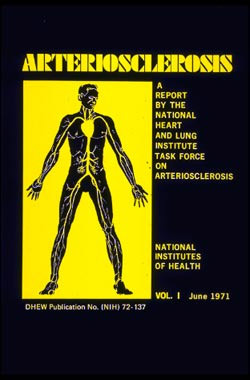 Cardiovascular investigators who developed the field were rarely public health oriented or statistically sophisticated. They were doctors and bench scientists who recognized that the epidemic nature of common cardiovascular diseases had their likely origins in culture. As they moved into population studies, they were confronted by the need for quantitative measurement, classification and objective criteria. Investigators actively sought collaboration, with the encouragement of funding agencies. 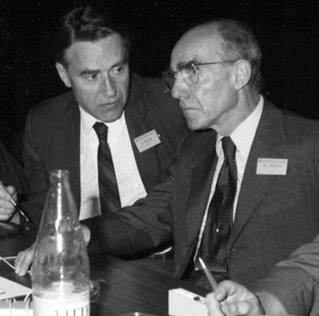 Major conferences held in the 1950s and ‘60s shared methods, ideas, and work-in-progress, resulting in a more rapid and collegial evolution of CVD epidemiology and prevention. Continue reading in essays. Many questions explored in epidemiology derive from clinical observations and from study of mechanisms in the laboratory. 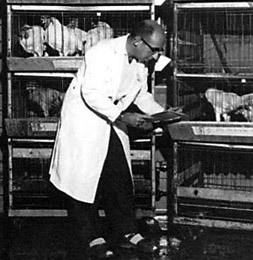 CVD investigators led in the fruitful exchange of methods, ideas, and data among research disciplines (here, J. Stamler studies diet in chickens). 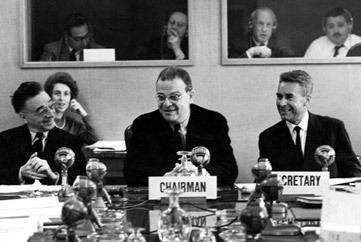 A fortuitous orientation of early leaders in the Public Health Service and National Heart Institute was also responsible for a broad national research program and policy for prevention in the U.S.
An early interdisciplinary mindset stimulated prevention science and awareness of the potential to reduce risk of CVD. This mindset was not universally shared, however. Acceptance of the risk factor paradigm was delayed by the medical establishment’s insistence on a generation of large explanatory trials before endorsing public health recommendations. Endorsement finally came, along with new policy and programs.